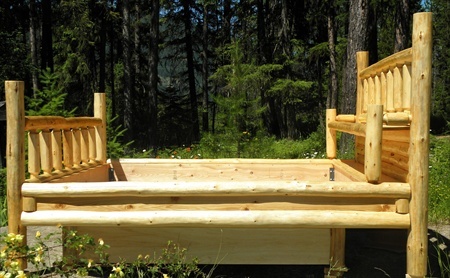 Our Queen Log Waterbed is sturdy and built to be strong enough to withstand the weight of your waterbed mattress. 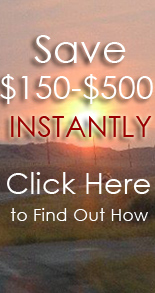 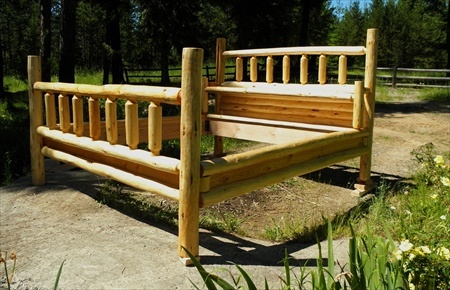 We custom build the perfect Rustic Log Waterbed that will fit your mattress to its exact measurements. 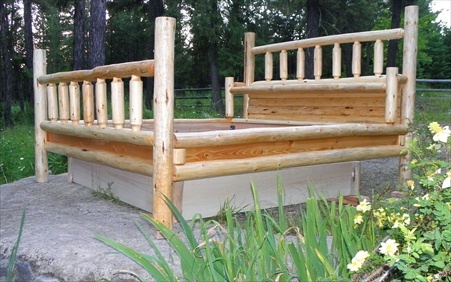 Enjoy the beauty of all-natural wood and the luxury of sleeping on a form-fitting waterbed mattress. 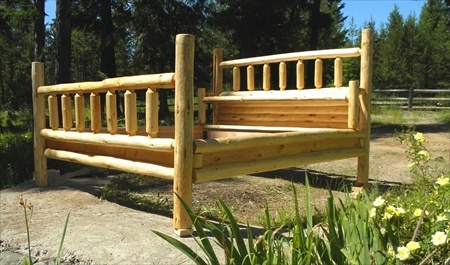 Contact us today and tell us what you would like and we will build the perfect Rustic Log Waterbed that suits your needs and your living space!